Instagram may be the “hot” social network at the moment. But before “the Gram” blew up, Pinterest was the top visual social network. Pinterest houses over 200 million monthly active users and gets 2 million daily pins. And even better, Pinterest users are buyers. In fact, 87% of active pinners bought things as a direct consequence of using Pinterest, and 93% of them used the platform in their buying decision process. Despite these numbers, a lot of influencers and brands still ignore the platform because they have the misconception that it’s a dying platform. But that’s actually great news, because it means there’s less competition. And just like with any other social network, it all starts with building a following. 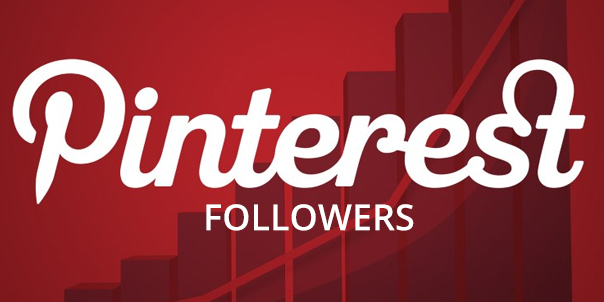 In this article, we’ll show you 10 actionable tips on how to get Pinterest followers. The most important rule for social media marketing is testing. And even if Pinterest is a mostly photo-centric platform this rule still applies. To optimize your pins, you should create A/B testing to see which pins your audience prefers. A/B testing is just a fancy term for creating multiple pins per post and testing their performance against one another. Create 2-4 pins per post. That keeps your test less complicated. Use different images for each pin and try out different headlines too. Test out as many fonts and colors to find what resonates with your target audience. Post the pins and watch how they perform. Use Pinterest Analytics to monitor the performance over the course of about a week. After your test is done, delete underperforming pins. Note the best-performing pins and try to create your next pins according to their style. You might be wondering why we’re telling you to delete pins. After all, isn’t having more content better? Pinterest is about quality over quantity. Having a bunch of poor performing pins can actually negatively impact your rankings and decrease visibility! Instead of posting random photos and hoping the right people follow you, why not get proactive? One of the best ways to get Pinterest followers is to target people that are already following your competitors. Search Pinterest for a topic relevant to your industry. For instance, if you were in the gardening niche, you might search for the keyword “gardening”. Make sure you filter the results to only show people. That way, only your competitors show up. Select a couple of your competitors and start looking at their followers’ accounts. Follow the active ones and more often than not, they’ll follow you back! Like every other social media platform, consistency is key. On Pinterest, you have to stay active to earn more followers and consequently, higher rankings. Use the explore and trending pages: These pages contain carefully curated content that your followers will love. Re-pin posts from here often. Create pins regularly: The more the merrier. But don’t forget to remove the underperforming pins later. Follow relevant boards in your niche: Use the search bar to find these boards. Then use the filter options to filter only boards. Monitor your activity constantly: Follow your notification feed and repost pins of yours that were saved by others. This might sound like a lot of heavy lifting, but if you’re consistent, it’ll pay off in the long run. Given Pinterest’s 200 million monthly users, promoting your pins is a quick way to get in front of the masses if you have the budget for it. Look through your Pinterest Taskbar and click on ads. Follow the directions on the next page and create your first promoted pin. Keep in mind that Pinterest Ads can get pricey. If you want to get more Pinterest followers without spending an arm and a leg, a great alternative is to use a service like Social10x. With our service, you can quickly buy Pinterest followers and get instant social proof and credibility. Pinterest boards are like folders online where you can save related pins or pins within the same topic. For instance, you may want to pin pictures of vegetable gardens and flower gardens. Although both images are in the gardening niche, it’d be odd to place them in the same folder. That’s where boards come in. You use boards to group all your related pins. The benefits are huge. Not only will the organization of your pins make it easier for people (and Pinterest’s algorithm) to understand how your content is organized, it also helps improve your overall engagement. To create your own Pinterest board, follow the steps below. Then select the ‘+’ icon for the Pinterest board. 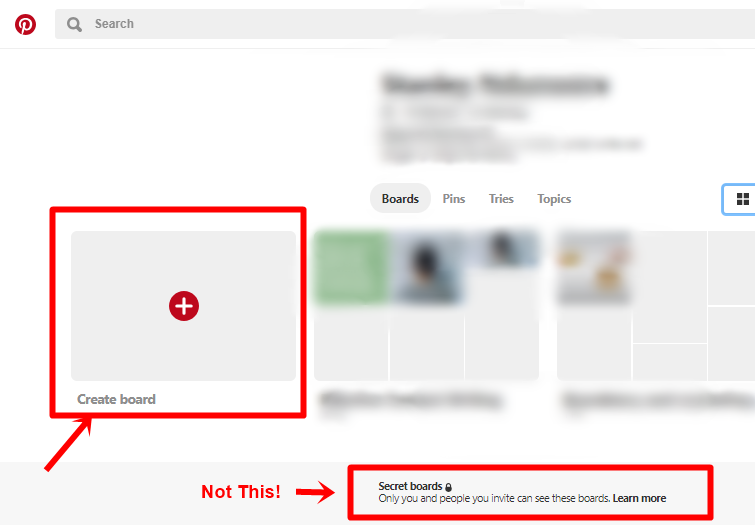 Ensure that you are not creating secret boards. Secret boards are not visible to the public. Name your board something descriptive, and include any relevant keywords. 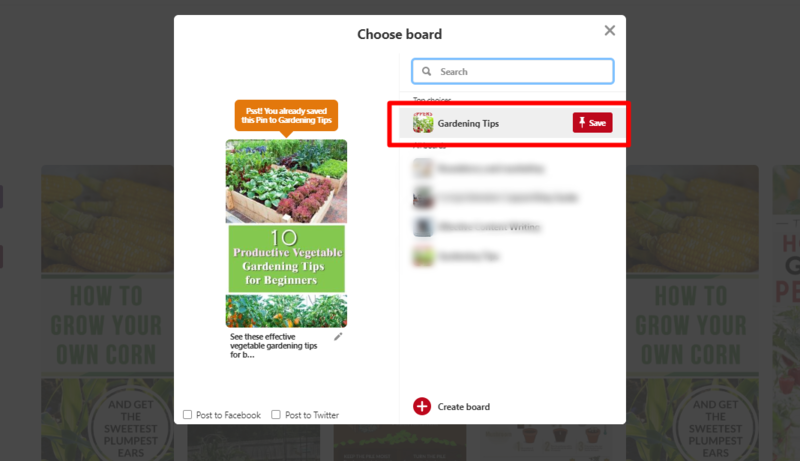 Pinterest will provide a list of suggested pins, hover on them to bring forth the save icon. Now save these pins to your preferred board. Boards are a powerful way to organize your pins in ways that your audience can relate with. Use them as often as you can. Engagement is the currency of Pinterest. The more you’re able to engage with the rest of the community the easier it will be to create a following of your own. One key way to do this is to be active on group boards. Groups boards are boards that select people can pin to. Everyone contributes to adding content and also engages with the pins on the board, which can boost your individual stats. 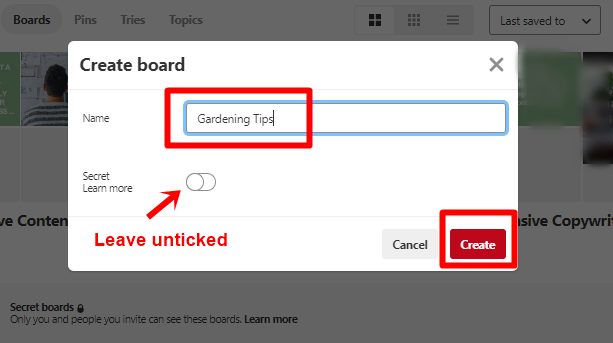 Joining group boards isn’t as simple as just clicking a “join” button though. Luckily, there’s a tool to help though. Pingroupie is a database of tons of different Pinterest boards in almost any niche you can think of. You can search by keyword, category or even follower count. Plus, they even list the creator of each group. So once you find a group board that looks like a good fit, you know who to approach. But don’t just jump right in and start messaging every group board owner you can find. Spend time engaging with the content on the group board and contributing. That’ll increase your likelihood of getting access. Doing things manually can be a drag. Even more so, when you have tons of posting to do and boards to follow. Thankfully, there are a couple of tools for Pinterest that help to automate things. This tool is popular for scheduling pins for posting. So instead of manually posting pins at different times during the day, you can plan out all your content for the week, or month, then let it publish automatically. Tailwind offers you the ability to customize posting time, frequency and templates. We grouped all these apps together because they all fall under the same category of image editing. Whether you need to touch up your photos before you pin them, layover text on an existing image or create a graphic from scratch, these tools will help you create visually stunning Pins. Social Warfare is a social sharing plugin you can add to your website. 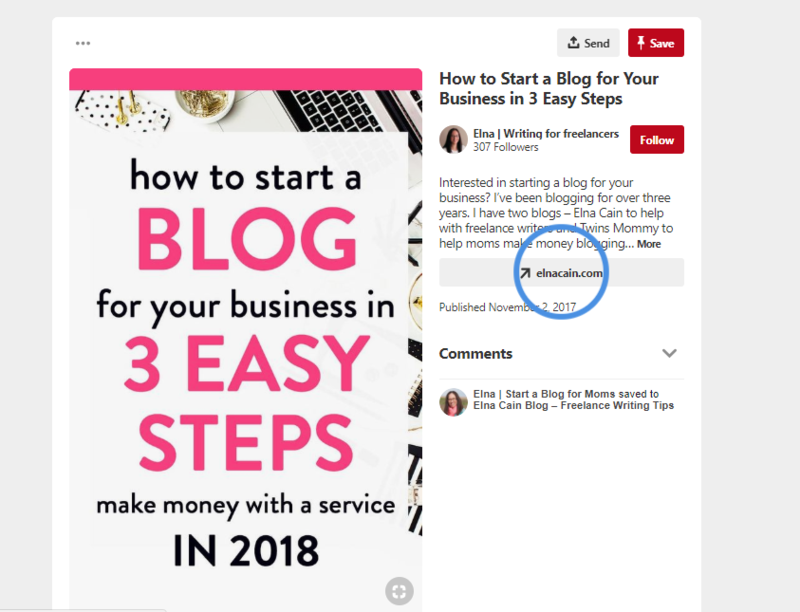 It makes it easy for people to pin blog posts and other content from your site on Pinterest. This is a great way to boost your social shares and get more followers on Pinterest in the process! While it’s not necessarily a “tool”, Social10x is a platform that allows you to get Pinterest followers without dealing with a lot of the manual “grunt” work. Brands and influencers use Social10x to get engaged followers that’ll Repin their photos, engage and help build brand awareness. Social 10x is particularly great when you’re in the early stages of growing your account. People are less likely to follow a profile that only has 15 followers because there’s little-to-no social proof. Think of it this way. If you’re walking downtown looking for a place to eat during lunchtime, are you more likely to go into the restaurant that’s completely empty or one that has customers? Most likely the latter, because an empty restaurant at lunchtime makes people assume the food isn’t that great. The same thing applies to getting Pinterest followers. If you don’t have any followers, people are going to assume it’s because you don’t Pin good content, even if you do. Give Social10x a try to start attracting more followers. Psychology plays a huge role in marketing. HBR wrote a great guide explaining the benefits of connecting with your customers on an emotional level. Even in an industry as “unemotional” as finance, emotional connections are possible. 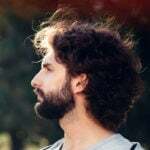 A bank was able to increase their customers’ use of its services by 70% because they found ways to connect emotionally with their customers. So how can you use psychological triggers on Pinterest? Your brand is how you differentiate your business from others. Because Pinterest is a visual platform, this can be tricky. But there are still a couple techniques that can work. A professional profile photo is a priority. If you represent a brand, then you can use your logo instead. Use a defined color combination for all your pins. They’ll stand out and help identify your brand. Ensure consistency in the fonts you use. They also help in identifying your brand. A logo or Icon is especially helpful too. But be careful to place them where they don’t obstruct your pin message. A call-to-action should be used where necessary. A good example of this idea is Elna Cain’s Pinterest profile. Pink and yellow appear in her boards and pins with stunning consistency. Same goes for her fonts too! Your headline may mean the difference between getting a new follower and losing them forever. Choose headlines that capture the intention of your message but are audacious enough to warrant a viewer to take a second look. Freebies will see your engagement rankings shoot through the roof. People are psychologically drawn to free things. That is why contests are a good way to get more followers on Pinterest. Just make sure you follow the Pinterest guidelines to set up and execute your contest to avoid any problems. 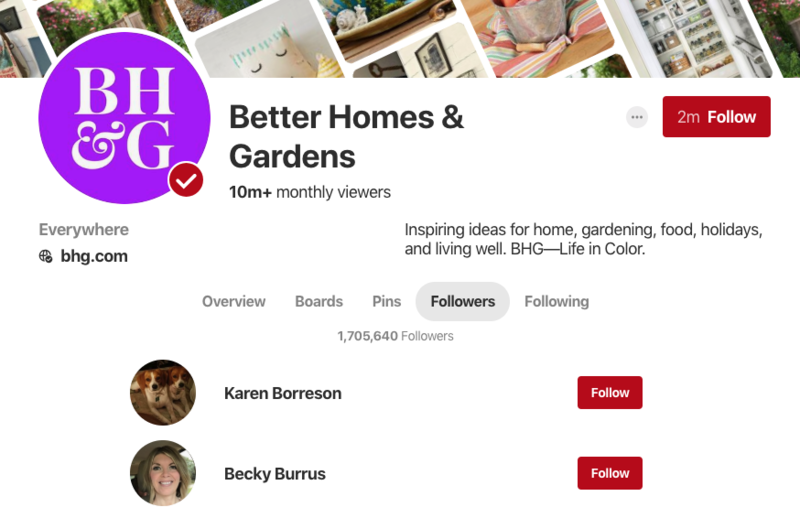 To get Pinterest followers, you still have to optimize your profile. A lot of people grossly underestimate the power of an optimized Pinterest profile. So they end up doing the bare minimum and just put their name and a random sentence. Can you say missed opportunity? The most important tip for optimizing your profile to get more Pinterest followers is to use keywords. 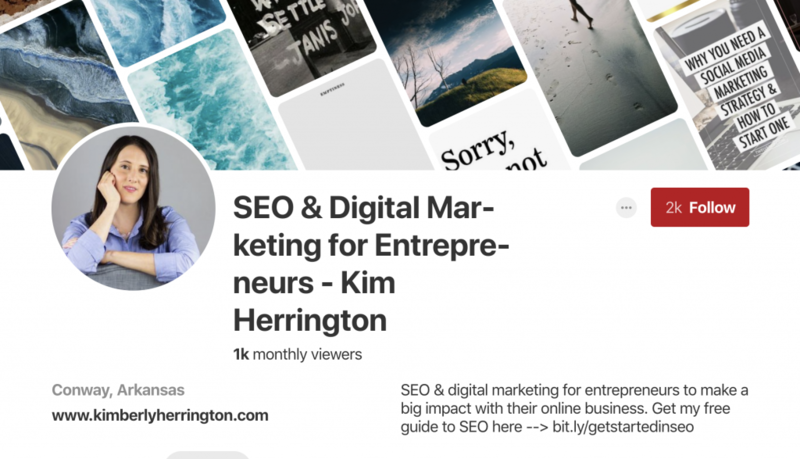 In fact, digital marketer Kimberly Herrington was able to increase her Pinterest traffic by 346% just by spending 20 minutes optimizing her profile. Notice her use of keywords like SEO, digital marketing and entrepreneur throughout her profile name and description. Another powerful method is to leverage Hashtags. Pinterest has officially given the go-ahead nod on this technique so it’s perfectly safe. Use the hashtags along with your pins to get found by more people and get more Pinterest followers. Your website’s audience already loves the content you share with them regularly on your website. There’s a huge guarantee, they’ll love your pins too. Time to bring them onboard. Like we mentioned earlier, adding social sharing buttons can be wildly beneficial here. 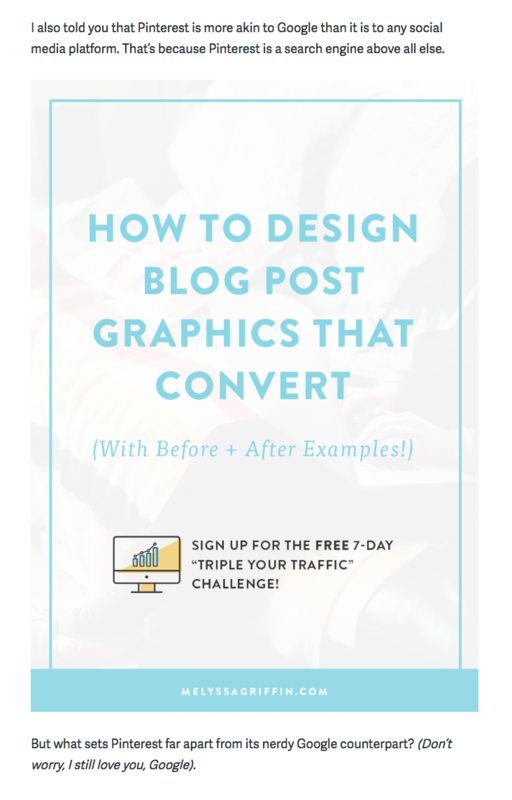 But in addition, get into the habit of making images specifically for Pinterest for your blog posts. Take a look at how Melyssa Griffin adds vertical images specifically for Pinterest in her blog posts. You can use the tools we mentioned earlier to make something similar for your content. While you won’t explode to 1 million new followers overnight, using the tips, tactics and tools above will make the process much easier. And if you want to speed up your results, don’t forget to give Social10x a try and get more Pinterest followers with less work!